We increased the number of online gift card sales so astronomically, it was almost bitter sweet… They have to run each card by hand! 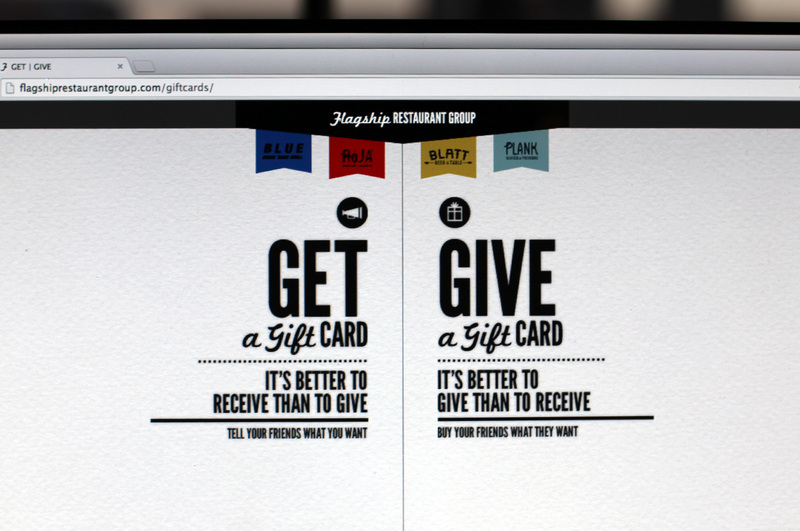 We simplified the online gift card buying process from 7 clicks to 2, made it more accessible and improved the user-interface. 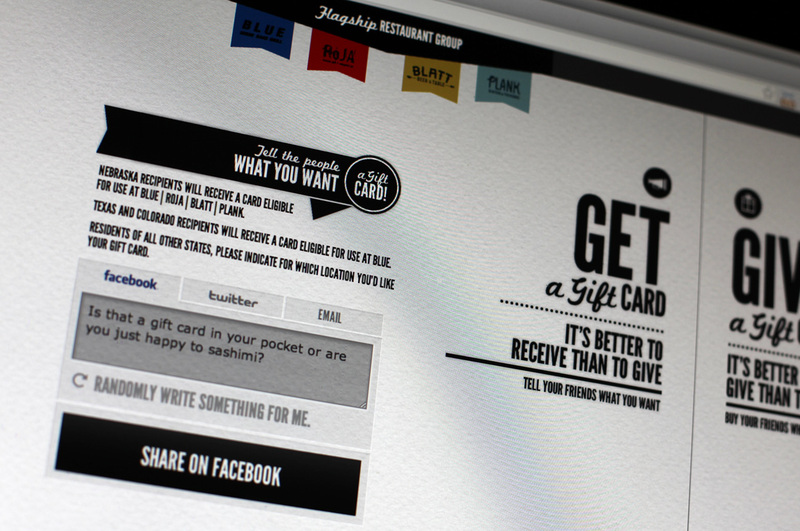 Users can ask their friends and family for gift cards through social media or email. 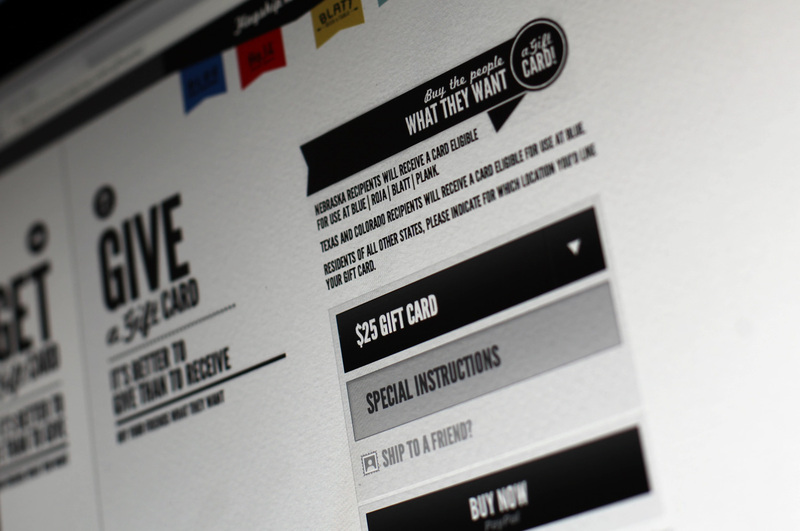 Users can purchase gift cards for themselves, friends or family on the other side. 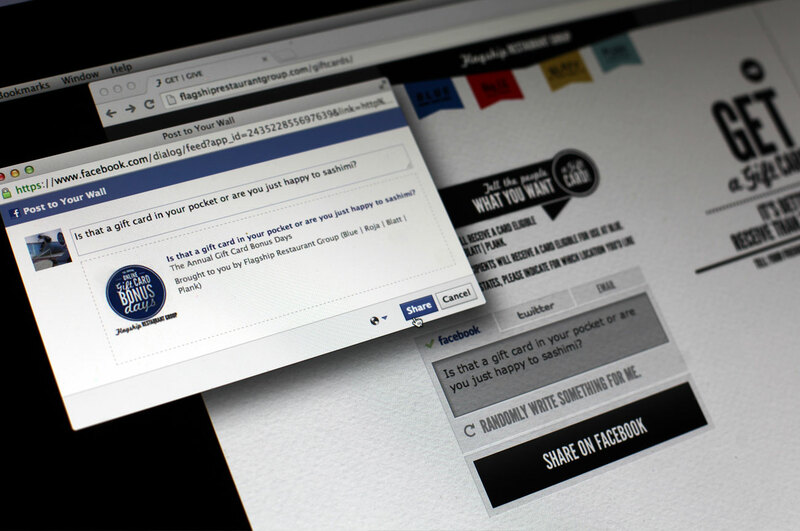 Utilizing social media, we made it easy to extend the reach of each person’s request.